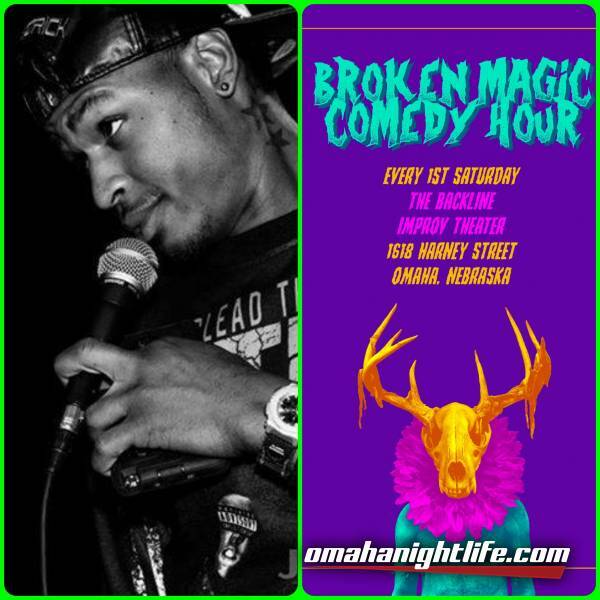 The Broken Magic Comedy hour is a new stand up comedu show case brought to you by David Kousegaard and Zach Peterson. This month we present Kil Theodrick! Kil Theodrick is one of the hottest up and coming comedians working today. 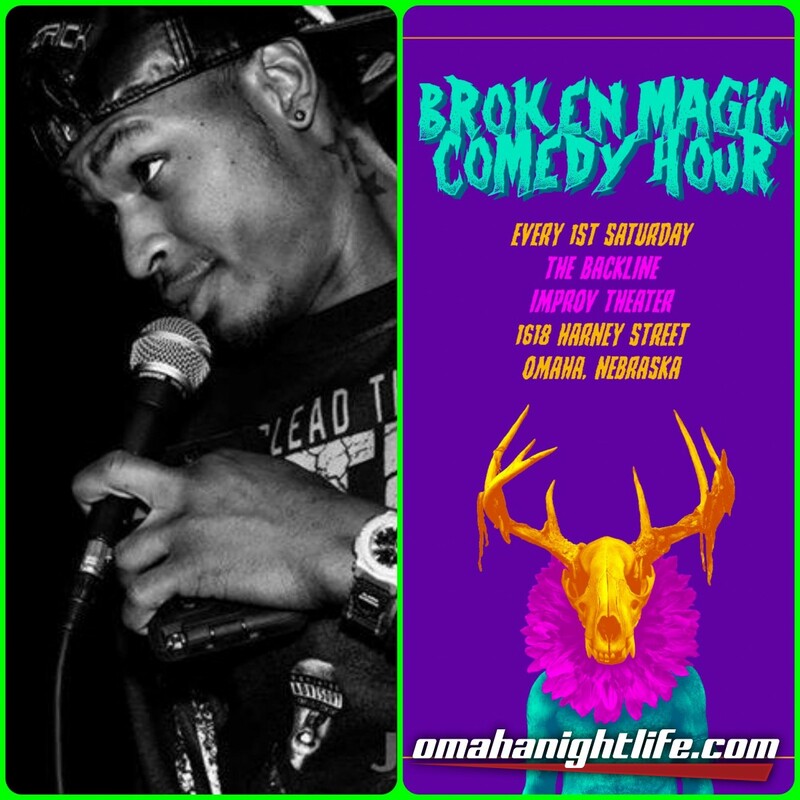 Hailing from Omaha Nebraska his star has steadily risen with appearances on The Great American Comedy Festival, America's Got Talent, and as a finalist for Stand Up NBC Dallas. He is currently the 2017-18 winner of Dante and Rebekah Golden Artist Entertainment comedy competition, and The U.S. 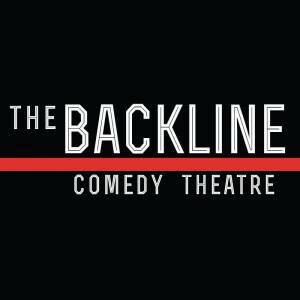 Comedy Contest.